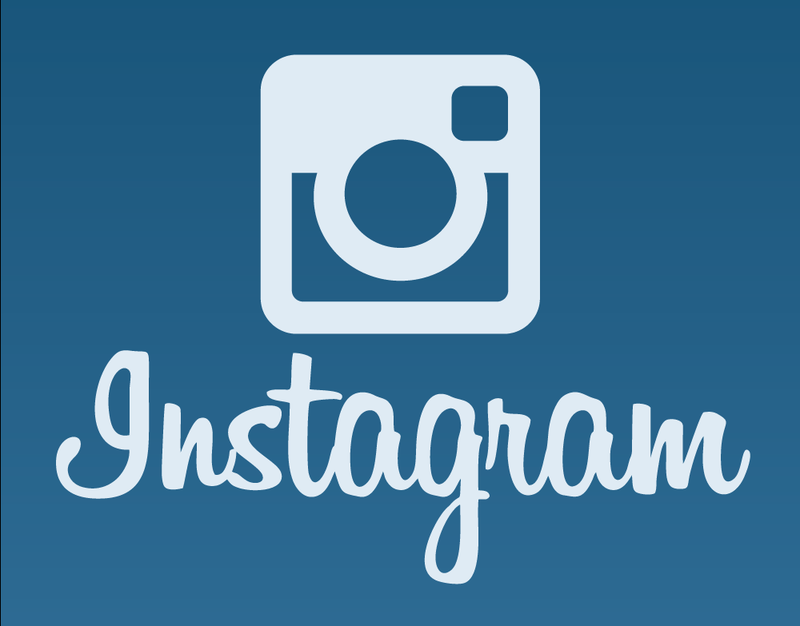 How To Post On Instagram From The Web? According to a latest study by the Pew Research Internet Project, Instagram is now the fastest growing social network. Somehow Instagram has managed to find the right balance between social sharing, and social interaction. The result is a place that is growing in both capabilities and popularity, and drawing more and more non-conventional users to it. This makes it a great time to be marketing yourself. Here are some tools to enhance your Instagram experience. 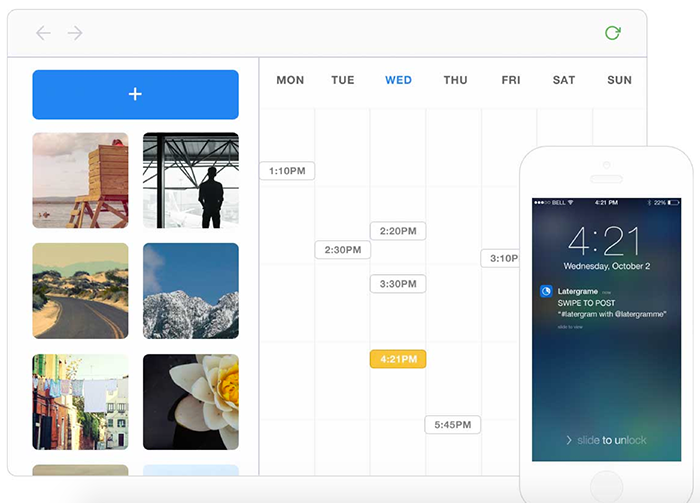 With their help, you can use the service from your computer as opposed to just from a smartphone, schedule your posts, and more. The idea is pretty simple. You upload one or multiple images/videos from either the web or phone. You set a schedule so they are released as you want them to be. You can then get the images pushed to your phone, if you choose. You will get an alert just prior to scheduled posts publishing, so you can either change/erase the post, or verify it. Because you have to authorize the publishing at the time it is scheduled, this is more a way of monitoring your posting calender than an autoposter. But for those who want more control, it is a great tool. Just want something super simple that schedules and auto-posts photos and videos, then lets you know? Then this one might be for you. Upload via you browser, manage multiple accounts, and allow multiple administrators access. Once the scheduled posts have been published, you get an emailed alert. So any time there it a problem, you will know right away. Best of all, there is multiple upload support. So you can put a bunch of photos or videos on at once, edit the information like meta data, and then schedule them all at once. This is so much more efficient than doing it one by one. Do you have any tips for running an Instagram account? Let us know in the comments! New design is looking awesome of this blog.